Cyber Monday and Tuesday Sale! I hope you are all ready to shop because the TpT cyber Monday and Tuesday sale is a great opportunity to do so! 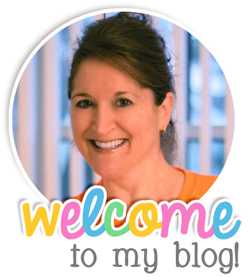 Everything in my store is marked down 20% and TpT is giving an additional 10% off. You just need to use this code at checkout: TPTCYBER. These sales don't happen often, but, when they do, you can save a lot of money. Here are some items you may need! Don't forget to leave feedback after you purchase something from TpT because then you can use the credits you earn to pay for additional items. 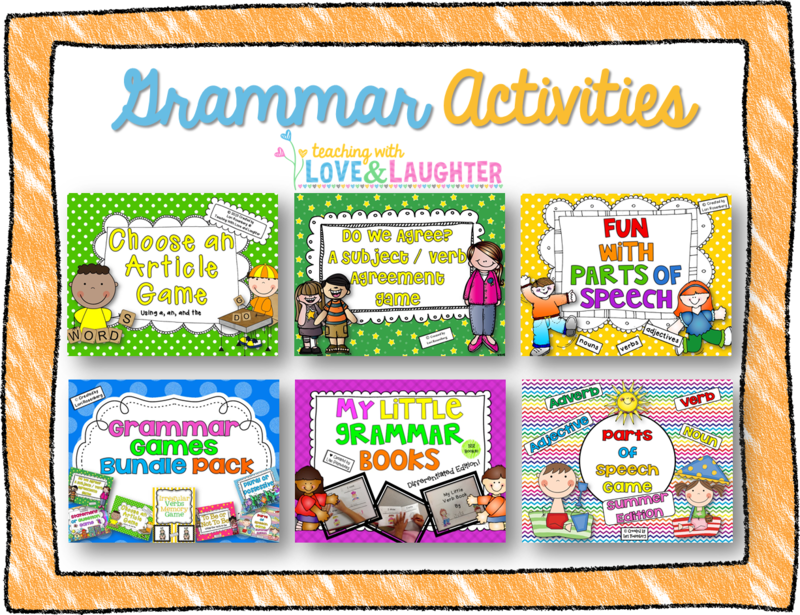 In honor of Black Friday, I am putting my entire teaching store on sale on Friday, November 28! However, if you want to hold out until Monday and Tuesday, you can save 28% off of everything in my store because Teachers Pay Teachers is having a Cyber Monday (and Tuesday) sale! 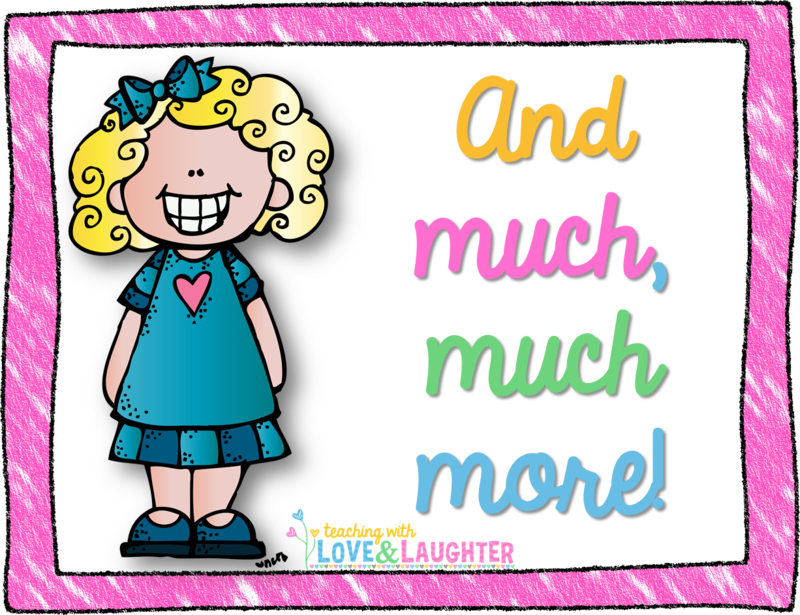 Everything in my store will be 20% off on Monday and Tuesday and Teachers Pay Teachers is offering an additional 10% off, which actually comes out to a savings of 28%! Make sure you use the code TPTCYBER to save the extra 10%. 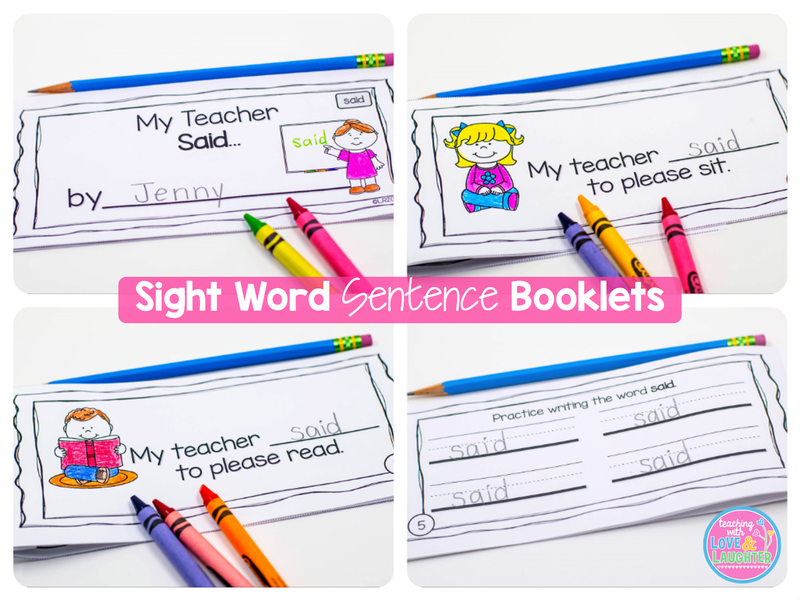 Sight Word Sentence Books aligned to the 2014 Kindergarten Journeys Reading Program AND booklets containing the Pre-Primer and Primer Dolch Words. You can read more about them here. 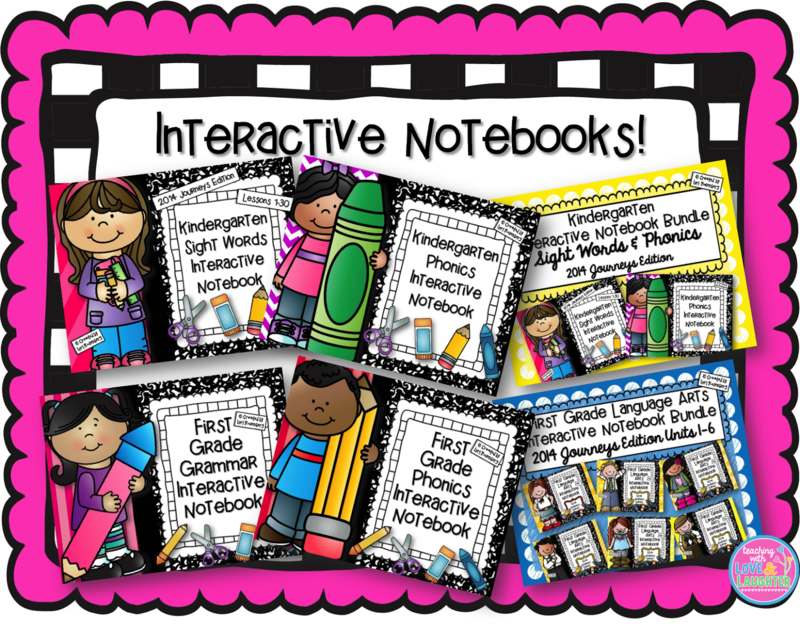 Have you started to use interactive notebooks yet? I hope so! But, if not, now is the perfect time to start! 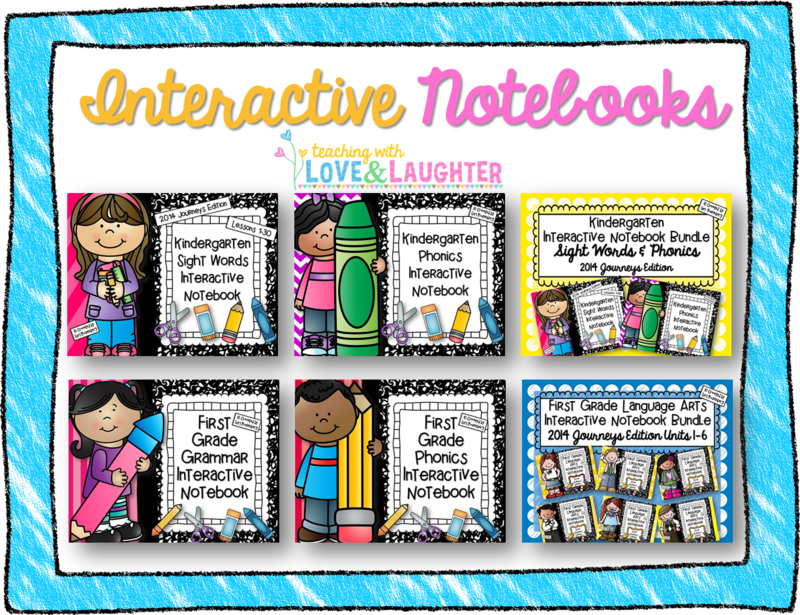 You can check out my interactive notebook activities here. I am so excited about these sight word sentence booklets! 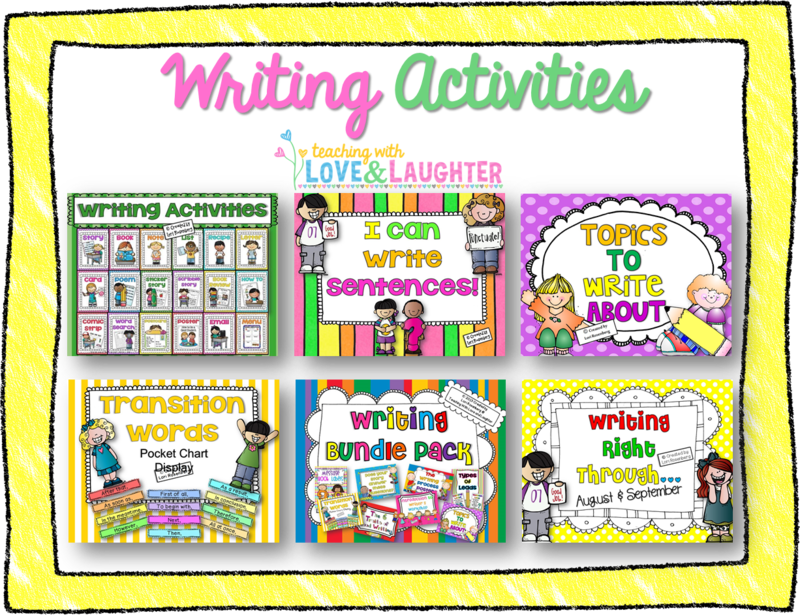 I created them because I wanted a QUICK and FUN way for my students to practice each word we learn. My kindergartners feel like such scholars because they are reading! 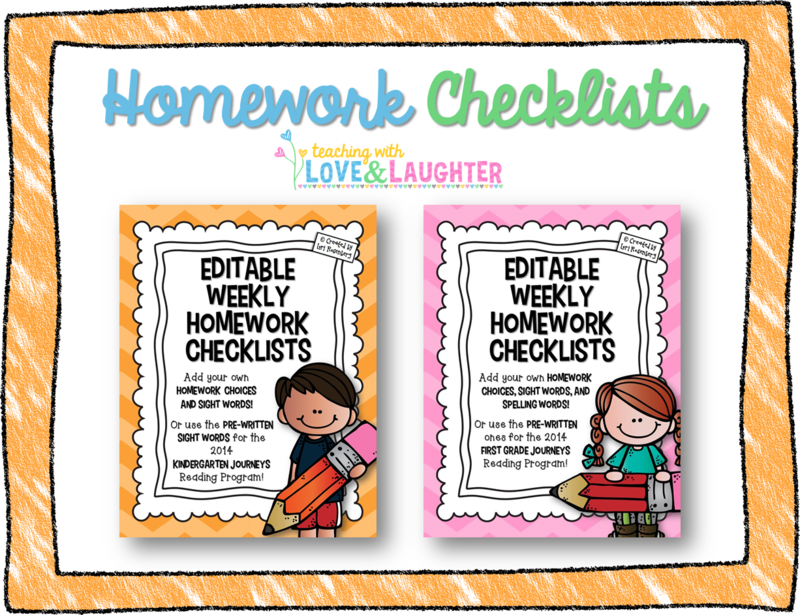 The booklets are VERY easy to prepare and each booklet just needs ONE sheet of paper! Just print them back to back. Students cut on the faint dotted lines, put the pages in order, and staple. That is all. No fuss. No muss. Here is what the front and back pages look like before they are cut. 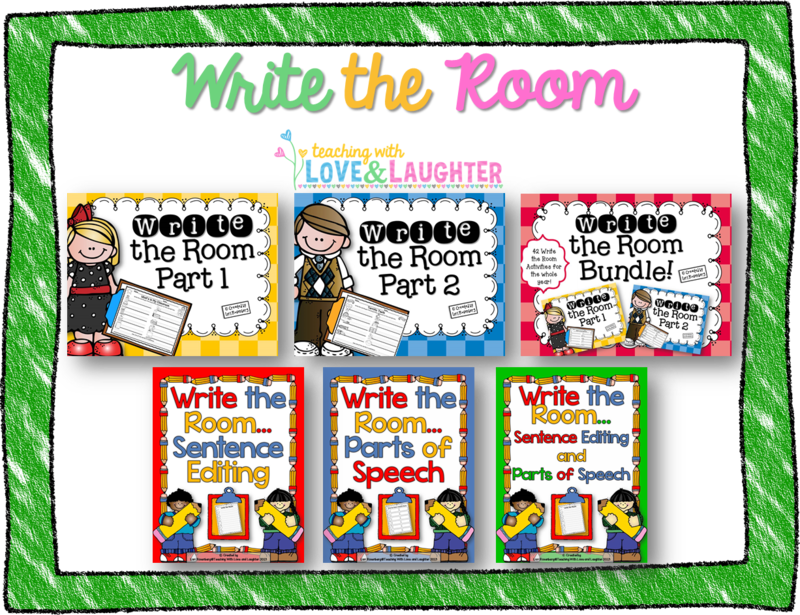 Each booklet includes one focus sight word and four predictable sentences. On the last page, students practice writing the word four times. Here is what they look like after they are cut. 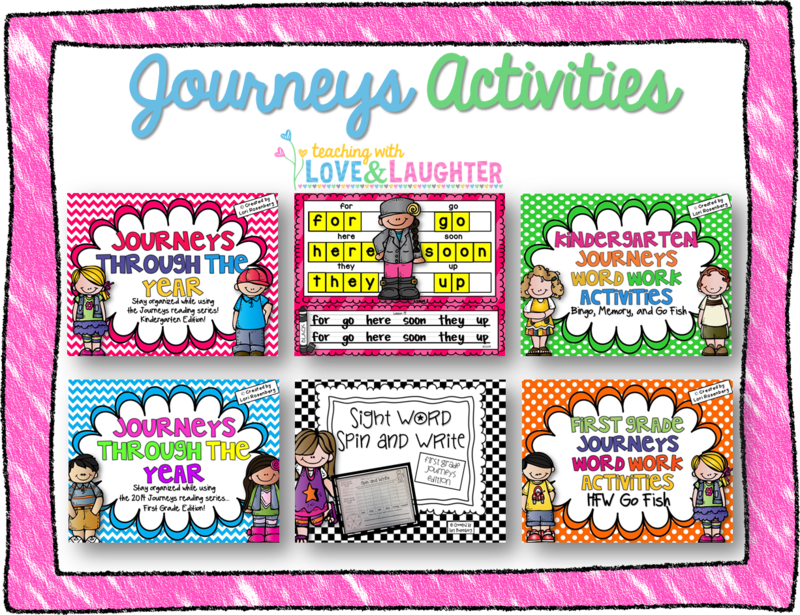 I made a set for the 2014 Kindergarten Journeys reading program. 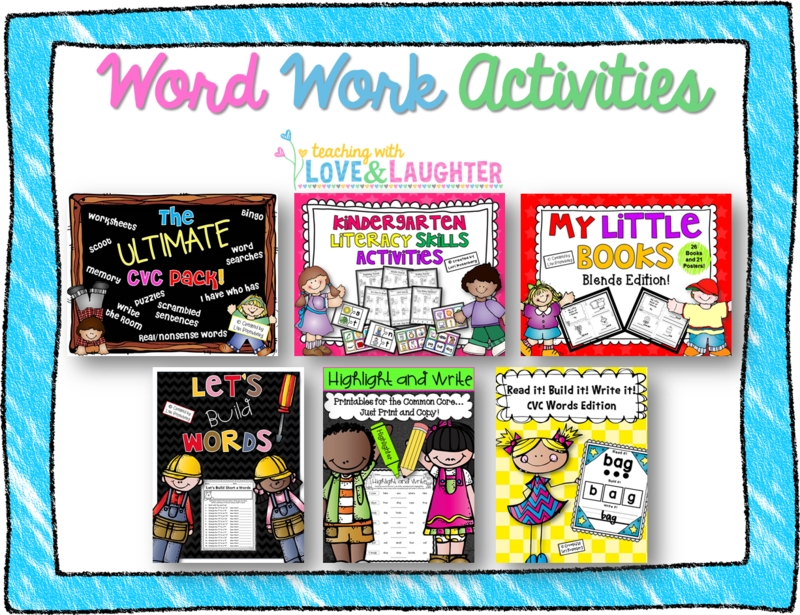 In this set, each booklet is labeled with the lesson number and focus sight word. And, for those who don't use Journeys, I made a set using ALL the pre-primer and primer Dolch Words. 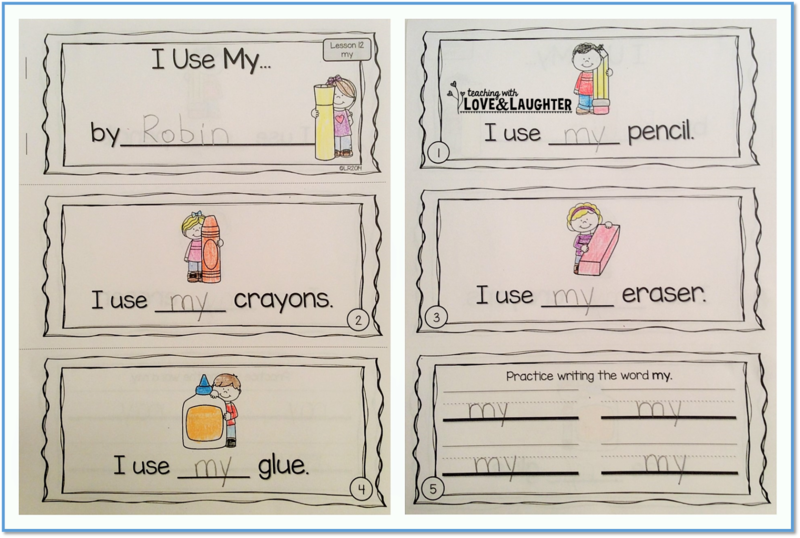 In this set, each booklet is labeled with the focus sight word. 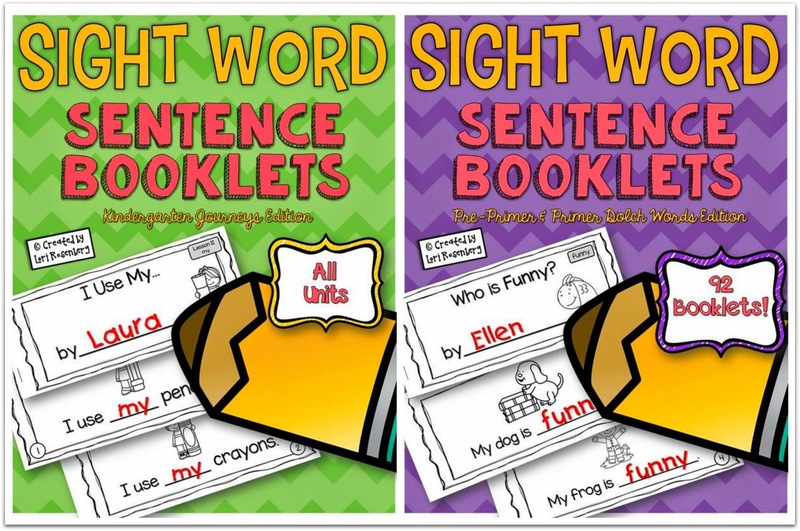 These booklets are perfect for everyday use, to help your students learn and practice their sight words and reading skills. A lot of thought went into creating each booklet and I look forward to using all of them and watching my students' excitement about reading. They just can't get enough books!